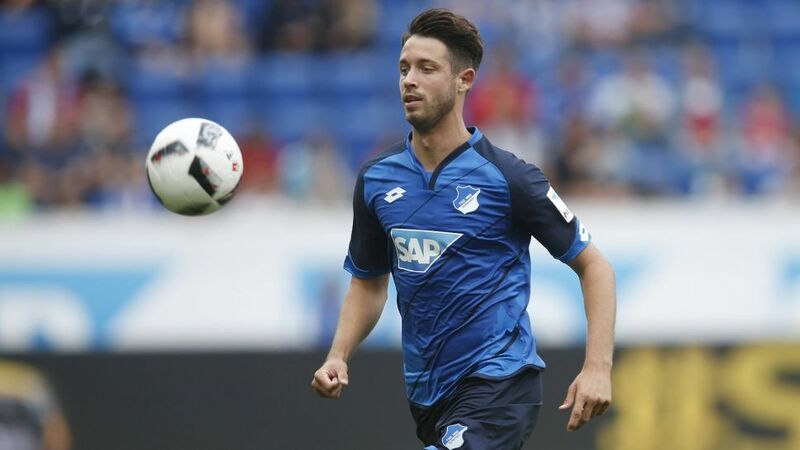 TSG 1899 Hoffenheim forward Mark Uth could make his first appearance since 25 September. Official Fantasy Bundesliga Managers take note: bundesliga.com is on hand to provide likely line-ups as well as injury and suspension news ahead of Matchday 11. Get your Official Fantasy Bundesliga squad in shape for Matchday 11 here! Mark Uth has returned to training and even scored in a 5-4 friendly defeat to Heidenheim during the international break, giving TSG 1899 Hoffenheim head coach Julian Nagelsmann another option. He may have to make do with a place on the bench to start with, considering how well the Hoffenheim team has been working since he picked up an injury in September, but with seven goals in the second half of last season and three this term, the 25-year-old can still be relied upon to score if he does get the chance even as a substitute. If it does not rain, it pours – that is how Hamburger SV coach Markus Gisdol will be feeling as he prepares to face his former club with a doubt over goalkeeper Rene Adler, who has not recovered from an elbow injury he picked up prior to Matchday 10, even though he gritted his teeth to play in that game against Borussia Dortmund. Christian Mathenia is on standby to deputise. Furthermore, Albin Ekdal returned from international duty with an ankle injury and Emir Spahic picked up an adductor injury while away with Bosnia-Herzegovina. USMNT striker Bobby Wood is suspended. Hoffenheim host Hamburg at the WIRSOL Rhein-Neckar Arena, with the game kicking off at 14:30CET/13:30GMT on Sunday 20 November.